With growing business opportunities in Bengal, there is a climb in the requirement of commercial warehouse spaces. Located on NH2 at Mangaplur, just 1 km from Raniganj Punjabi More, Raniganj Square is a massive multi facility project spread across 24 acres. 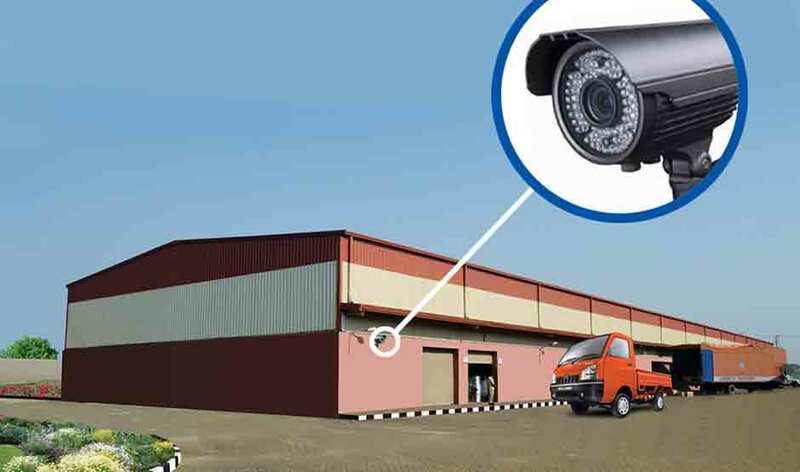 Offering warehousing and Godown facilities of international class, this site offers a unique business opportunity because of ideal location and multi-service facilities. The size of units available varies from 2000sq ft to 70000 sq ft. The floor height is 32 ft. This warehouse has turbo ventilation. 40m-50m wide service roads which allow easy movement of large vehicles. The area is on a higher altitude which prevents water logging due to heavy rainfall. 24 hrs power supply provided by India Power. Dhaba within the premises which provides refreshment for the visitors. Washroom and Labour dormitory on site. There is lot of plantation around the site which facilitates dust free and eco friendly ambience. There is parking facility for 150 cars within the premises. Water and sewage treatment plant. Also proposed are a petrol pump, weighbridge, wholesale mart and retail shop. This makes Raniganj Square a complete logistics hub in South Bengal. Large corporates are already functioning from here. This is a project of Bengal Shristi – leading infrastructure developers of India.